I like vinyl. I just want to be up front about that. I like it an awful lot. I also like digital, and even CDs. I’m source agnostic, I only really care whether it sounds great or not. I could care less if it’s DSD256, 24/192 or an old mono LP… as long as I enjoy listening to it. I think a lot of people get really wound up about formats, and my only advice to them would be to try and relax – just immerse yourself in the experience of listening to great music. 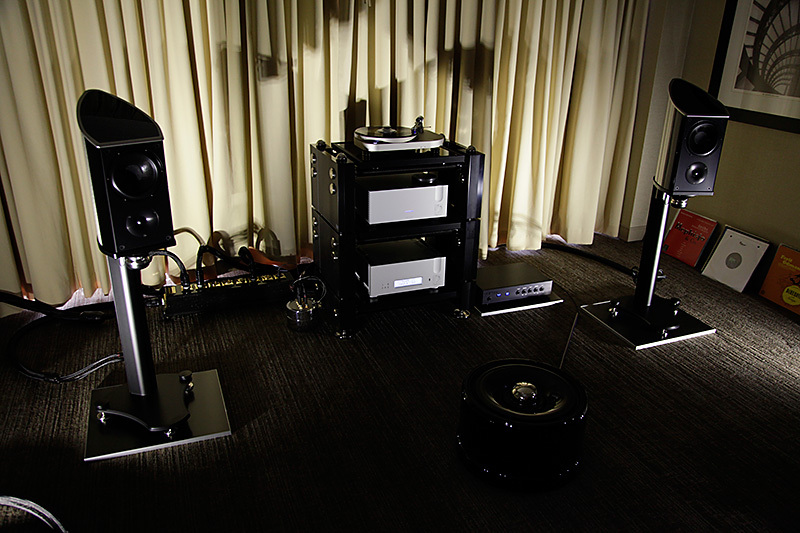 Aaudio Imports out of Parker, Colorado seems to get this formula, and were spinning the black discs at their room at AXPONA in Chicago over the weekend with a laidback style that put me in a very good mood. 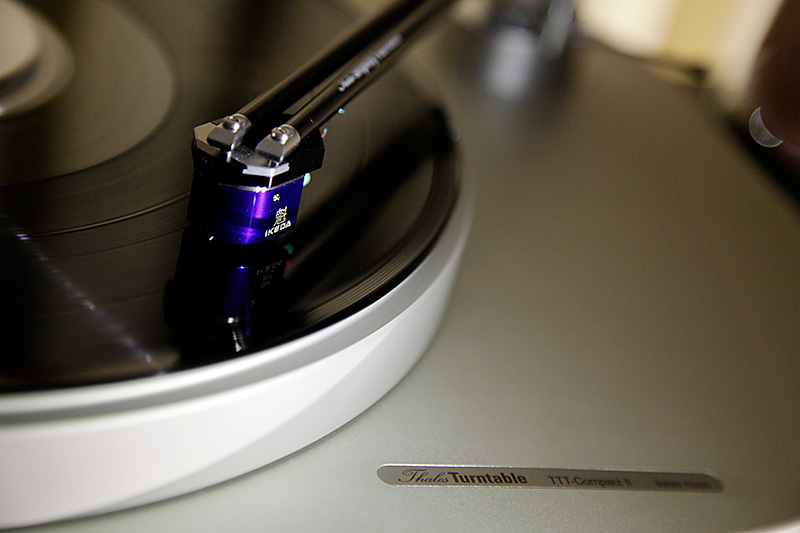 They just happened to also be doing this on one of the sweetest ‘tables I’ve heard of late: the Thales TTT Compact II ($14, 500 USD) with matching Simplicity tonearm ($9,200 USD). 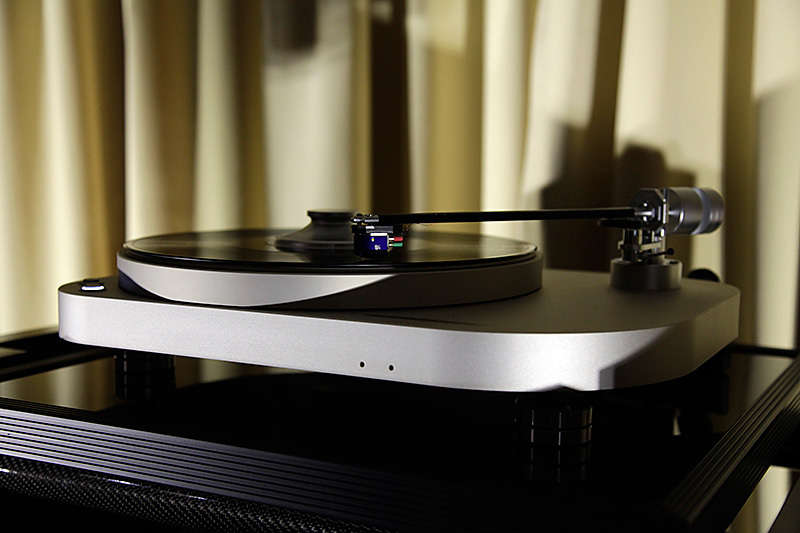 They were feeding this combination (with Ikeda KAI moving-coil cartridge $8,500 USD) into some beautiful-sounding, and constructed Ypsilon electronics which included the Phaethon Integrated amplifier ($25,000 USD), VPS-100 Phono ($26,000 USD), and my preferred mode of running low-output cartridges – with a MC26L Step-Up Transformer ($6,200 USD). 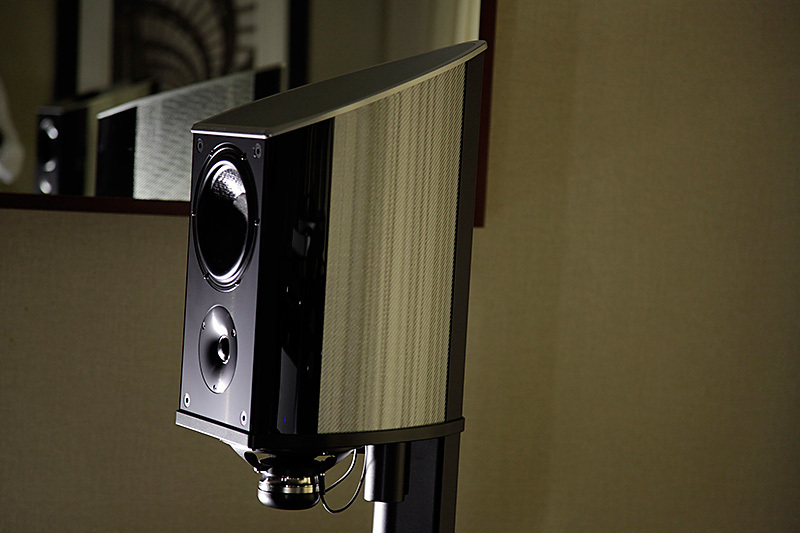 Loudspeakers were the Wilson Benesch Discovery II ($26,800 USD), with the Torus + Amp infrasonic generator ($12,500 USD) which “transforms timing and integration” according to their literature.